ABRASIVE INNOVATION: EnviroDiamond’s CDP technology uses inexpensive carbon dioxide as a consumable ingredient to mass produce fine powders with very high abrasive utility. Our detonation synthesis technology may be licensed, our flagship product is Mg-35 and we have recently begun producing diamond-enhanced synthetic spinel powder. Unique structures are revealed in Mg-35 after treatment with acid and heat. ABRASIVELY UNIQUE: Mg-35 is a rare combination of materials, hardness and structures only made possible through our patented process. – Create new abrasive powders. EnviroDiamond provides abrasive utility delivered through metal oxides that are fortified with the properties of diamond at the nanoscale. Grossmanite is a very rare mineral of the pyroxene group,with formula CaTi3+AlSiO6. It is the titanium-dominant member. Grossmanite is unique in being a mineral with trivalent titanium, a feature shared with tistarite, Ti2O3. Titanium in minerals is almost exclusively tetravalent. Grossmanite stands for titanium-analogue of davisite, esseneite and kushiroite – other members of the pyroxene group. Both grossmanite and tistarite come from the famous Allende meteorite. 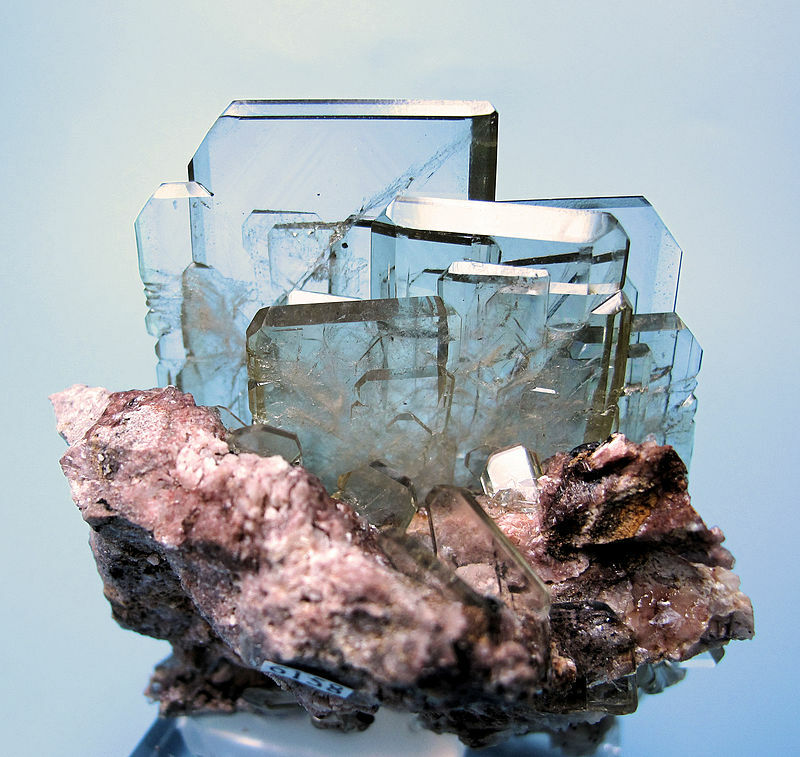 Forsterite (Mg2SiO4; commonly abbreviated as Fo) is the magnesium-rich end-member of the olivine solid solution series. It is isomorphous with the iron-rich end-member, fayalite. 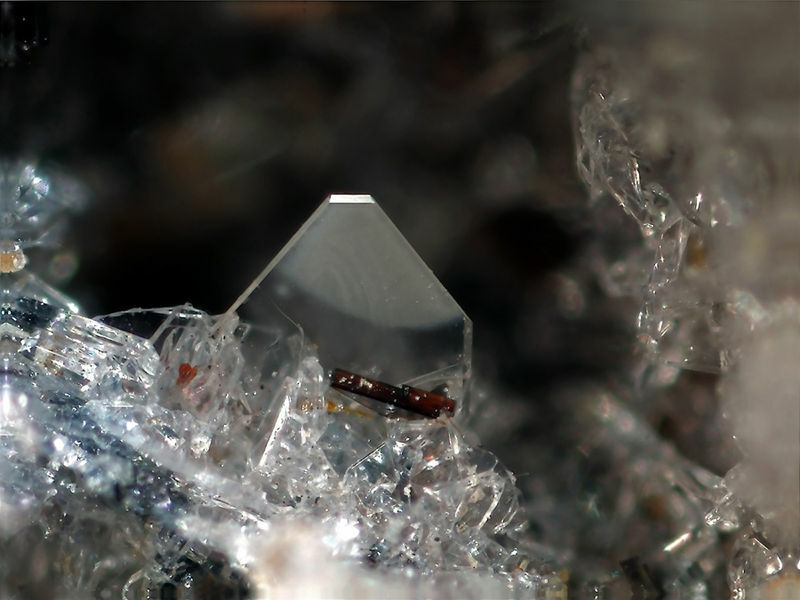 Forsterite crystallizes in the orthorhombic system (space group Pbnm) with cell parameters a 4.75 Å (0.475 nm, b 10.20 Å (1.020 nm) and c 5.98 Å (0.598 nm). Forsterite is associated with igneous and metamorphic rocks and has also been found in meteorites. In 2005 it was also found in cometary dust returned by the Stardust probe. In 2011 it was observed as tiny crystals in the dusty clouds of gas around a forming star. Two polymorphs of forsterite are known: wadsleyite (also orthorhombic) and ringwoodite (isometric). Both are mainly known from meteorites. This material is ALSO associated with meteors as well as comet dust and dust around forming stars! 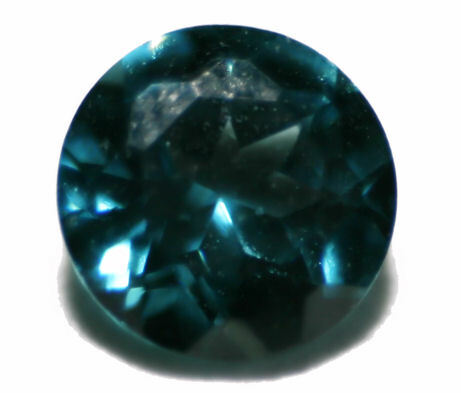 Spinel ( /ˈspɪnɛl/) is the magnesium aluminium member of the larger spinel group of minerals. It has the formula MgAl2O4 in the cubic crystal system. Its name comes from Latin “spina” (arrow). Balas ruby is an old name for a rose-tinted variety of spinel. How interesting – we can make Spinel, a natural mineral, by detonating CO2, magnesium and aluminum. Titanoholtite is an extremely rare mineral with the formula (Ti0.750.25)Al6BSi3O18. It is titanium-rich member of dumortierite supergroup, and titanium-analogue of holtite of the holtite group. It is one of three quite recently found minerals of this group, the other two being nioboholtite and szklaryite, all coming from the Szklary village near Ząbkowice Śląskie in Poland. They occur in a unique pegmatite of probable anatectic origin. Since this is such a rare mineral restricted to one specific source on the planet, it doesn’t seem reasonable to assume the material came from a source of contamination on site – we’re in Canada. We are somehow producing very unique materials. Anorthite is the calcium endmember of plagioclase feldspar. Plagioclase is an abundant mineral in the Earth’s crust. The formula of pure anorthite is CaAl2Si2O8. Anorthite is the calcium-rich endmember of the plagioclase solid solution series, the other endmember being albite, NaAlSi3O8. Anorthite also refers to plagioclase compositions with more than 90 molecular percent of the anorthite endmember. It also makes up much of the lunar highlands; the Genesis Rock is made of anorthosite, which is composed largely of anorthite. Anorthite was discovered in samples from comet Wild 2, and the mineral is an important constituent of Ca-Al-rich inclusions in rare varieties of chondritic meteorite. Stuff from our process is what covers the Lunar Highlands? The Wild 2 Comet?? Meteorites again??? It appears our process makes things that are out of this world!